Racism is dead, stop trying to make it a thing. It ain't gonna happen! 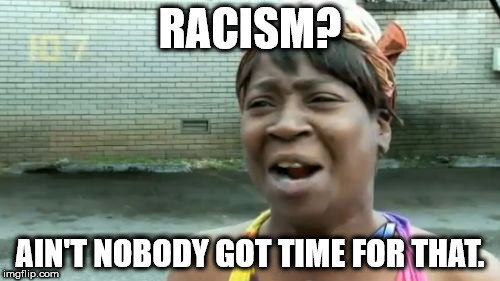 RACISM? 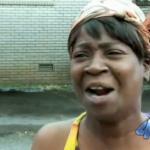 AIN'T NOBODY GOT TIME FOR THAT.